Looks good, and Joaquin Phoenix usually delivers. He is one of my favourites. Apparently he was super reluctant to take this on because of how well Heath Ledger portrayed the Joker. I am sure we all agree that Jared Leto’s Joker is…a joke (lol). I can’t stand that version. Jared Leto didn’t have much to work with. It was more than that for me. He was too clean, too sharply dressed. Too flashy. To me the Joker is dirty, grubby and basically living on the streets if you know what I mean. Not driving some fancy car down the main street of Gotham. Look at the Dark Knights Joker, his suit was old, faded, worn. His hair was a mess, his teeth were horrible. Leto’s Joker came off more like a little rich kid playing bad rather than a man gone batshit crazy. You know if there are more plans for DC villain centric movies? Some film noir would be a nice change from the more comic book stuff. One thing I don’t like about the Marvel movies is they have not done a good job portraying Dr. Doom. At least Spider-Verse got The Kingpin right. 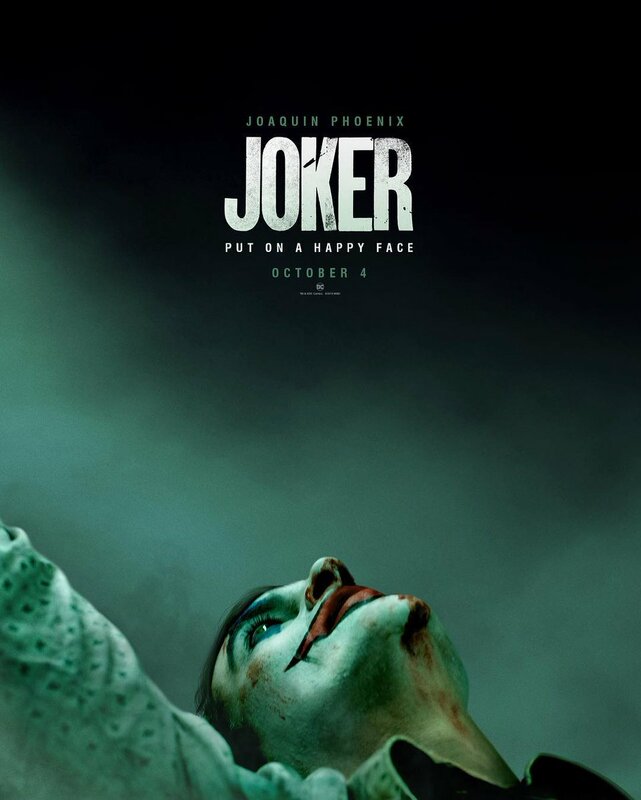 As far as I am aware, this Joker movie is a standalone movie. No relation to any of the movies so far. I’d like to see it expanded and Batman brought into it. I’d also love to see other villains like The Riddler, The Penguin and Poison Ivy but keeping that dirty…non plastic feel about it. DC Comics are in my mind the darker, grittier side of the superhero stuff. The Dark Knight trilogy was and is my favourite portrayal of any super hero. Marvel is like the lighter, next door neighbour side of it all. Yes, the Joker is it’s own movie outside the DC Universe movies like the upcoming Wonder Woman sequel an Flash. Wonder Woman sequel an Flash. Nice! I didn’t know they were on their way. Wonder Woman sequel is set in the 80’s so pre Justice League. I think The Flash picks up shortly after Justice League. Watched Aquaman with the wife and oldest. Wasn’t too bad. Jason Momoa does a good job with the part. I don’t know about Aquaman…something is off about it for me. That’s kind of my reaction to it. Good acting, pretty standard plot, but in the end it’s, you know, Aquaman. What really put me off was too many sea monsters and underwater laser cannons - overplayed their cgi. That’s the problem with a lot of movies these days.